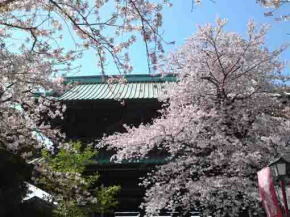 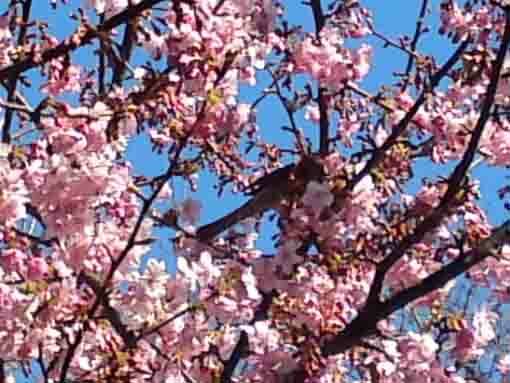 Ohanami (viewing sakura) is the one of the greatest events in Japan. 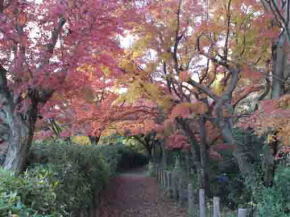 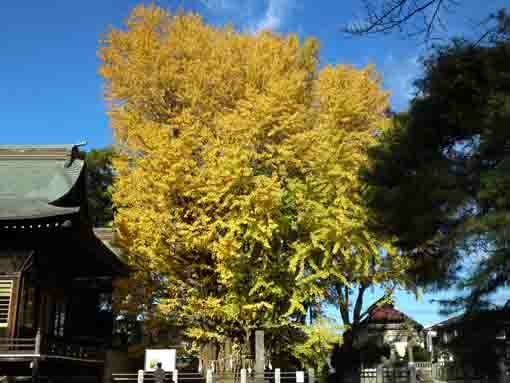 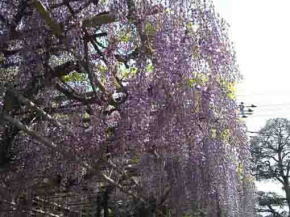 But this page introduces you many beautiful ohanami spots of plums, moss phloxes, wisterias, roses, colored leaves and huge gingko trees. 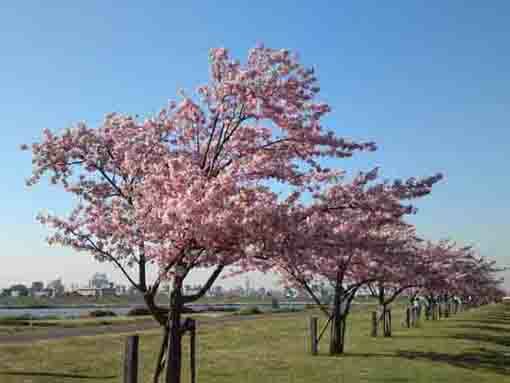 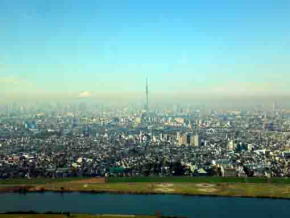 You could access easily these spots in this website since they are in between Narita Internationl Airport and Tokyo Station. 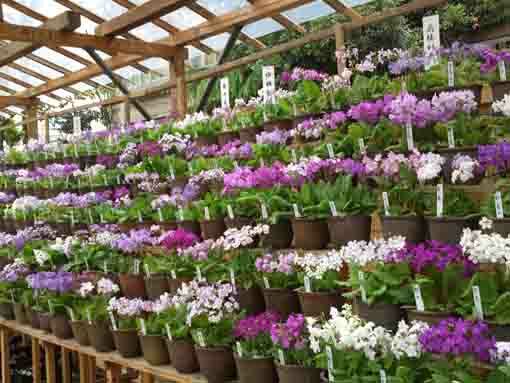 It means that they are close to Narita International Airport, Haneda International Airport, Tokyo Station, Akihabara and Ueno, so you could easily visit them in your short trip in Japan. 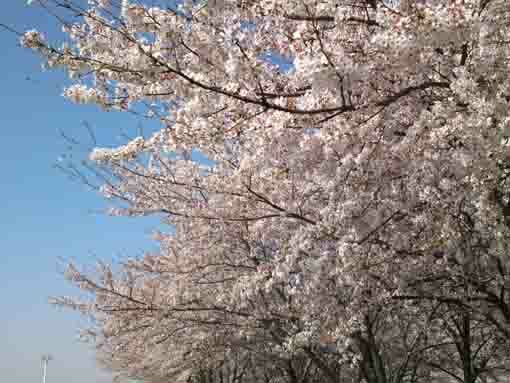 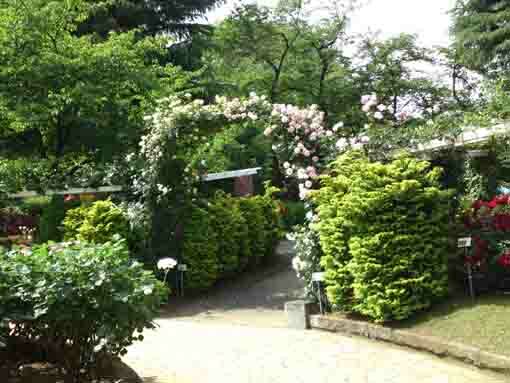 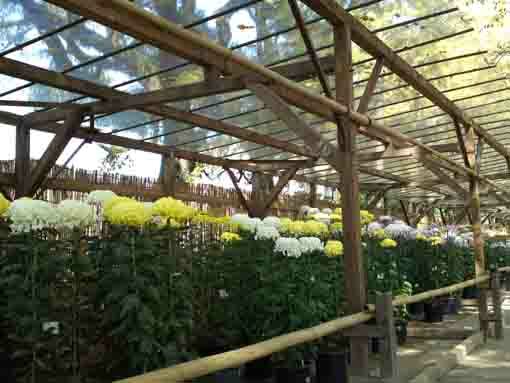 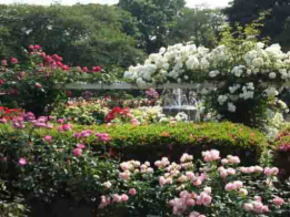 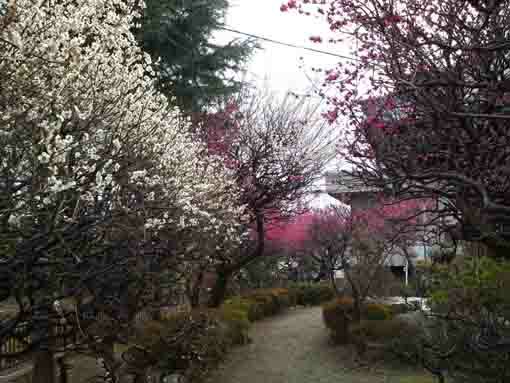 Why don't you go seeing beautiful flowers introduced in this web site? 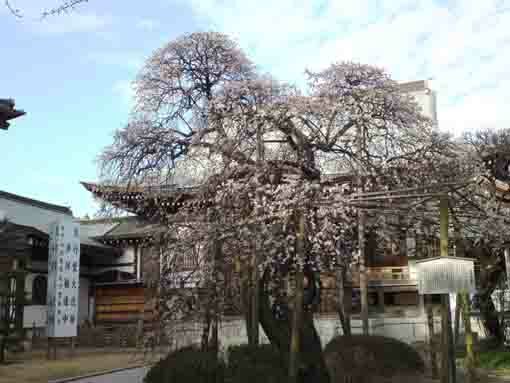 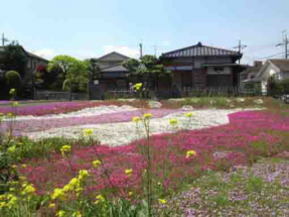 The Primrose Flower is exhibited at Katsushika Hachimangu. 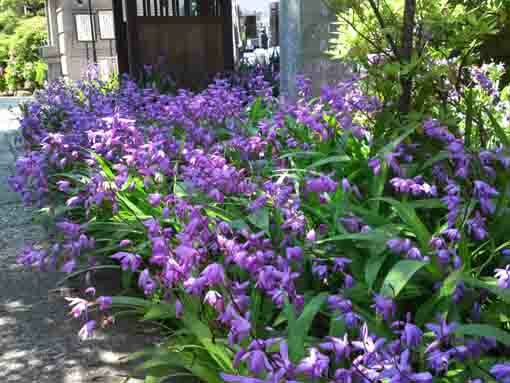 Bletillas Blossoms bloom like a purple carpets in the temple. 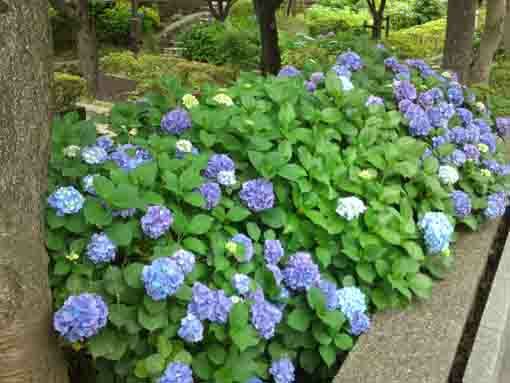 Hydrangeas bloom along its small stream. 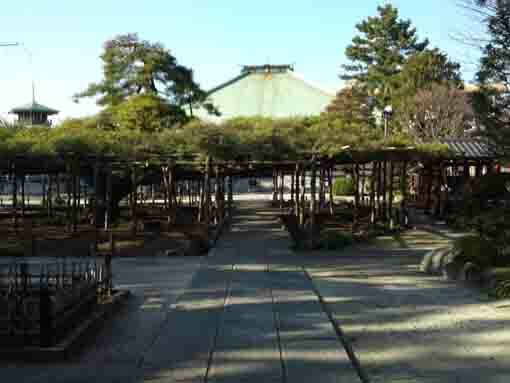 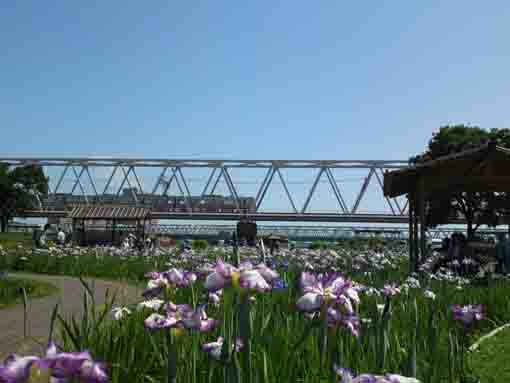 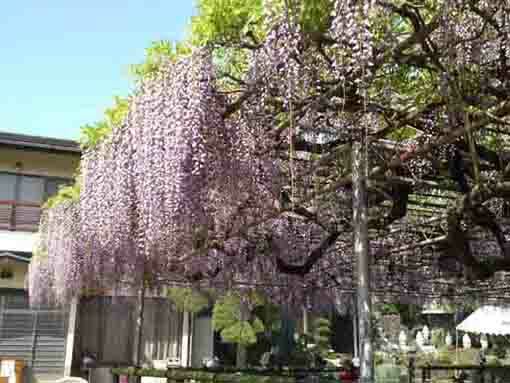 They have Shobu Maturi (Iris Festival) held in them. 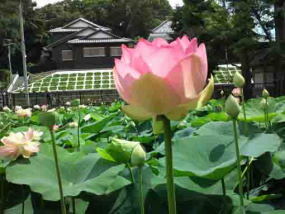 Many lotus flowers bloom in Ryuo Ike Pond.